Charlie Crist Wayback Time Machine Travels: Crist Didn’t Care About Black Communities Affected By AIDS/HIV! Charlie Crist says he is the “people’s governor, always has been, always will be”. I guess that didn’t include people living with HIV/AIDS! Charlie Crist ignored the rising HIV/AIDS epidemic in communities of color, but yet he now claims he CARES about people of color??? Crist will continue to use people of color for votes, while ignoring issues that directly affect us! Vote for Crist? ?Give me a break! Not in THIS lifetime! AIDS Healthcare Foundation (AHF), the operator of Positive Healthcare-Florida (PHC), the eight-year-old disease management program serving more than 8,000 Floridians living with HIV/AIDS under Florida’s Medicaid (MediPass) system, today blasted Florida Governor Charlie Crist, for ignoring the HIV/AIDS crisis that continues to plague the state. Ranked third in the nation in the number of AIDS cases per state, Florida’s HIV/AIDS epidemic continues to affect ethnic minorities and women disproportionately. Women accounted for 30% of the HIV cases reported in Florida in 2006. 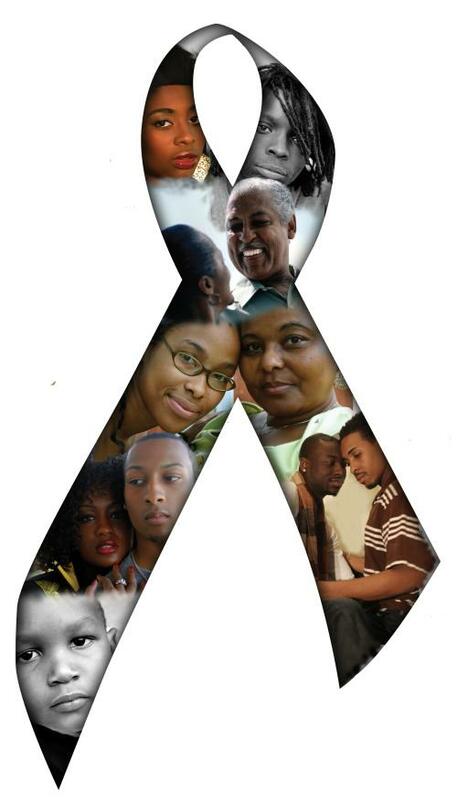 Blacks comprise over 50% of the reported HIV cases in the state. Despite these staggering statistics, six months into his tenure, Governor Crist remains noticeably silent on the issue. According to “Silence is Death: The Crisis of HIV/AIDS in Florida’s Black Communities” (a report published by Florida’s Department of Health in September 2006) in 2005 1 in 58 black males and 1 in 83 black females in Florida were living with a diagnosed case of HIV/AIDS. In 2005, for the 15th year in a row, HIV/AIDS was the leading cause of death among black males and black females aged 25-44 years. Concerned by the crisis, the Department of Health implemented a local and statewide “Silence is Death” initiative aimed at reducing the number of infections in Florida’s communities of color, particularly black communities. “It is the height of hypocrisy for the state to embark on an AIDS prevention campaign called ‘Silence is Death,’ while the Governor himself remains silent on the issue,” said Michael Weinstein, President of AIDS Healthcare Foundation. “How can Florida ever hope to reduce its HIV/AIDS infection rate if the Governor continues to ignore the growing AIDS crisis among minority populations in the state?” Last week, over 120 protestors from around the state protested outside the Capitol asking Governor Crist to ‘Be the Governor for People with AIDS’ and to stop changes to the Medicaid that will hurt thousands of patients throughout the state.